Thank you for your continued support! We appreciate your generosity in helping honor our mom and bringing attention to ovarian cancer awareness. 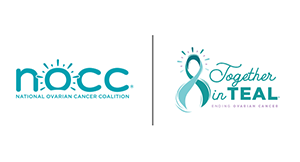 We hope that you can join us for the 5k walk/run this year, but if you are unable to join in person, please consider donating to this worthy cause. We are very lucky to have family and friends like you!